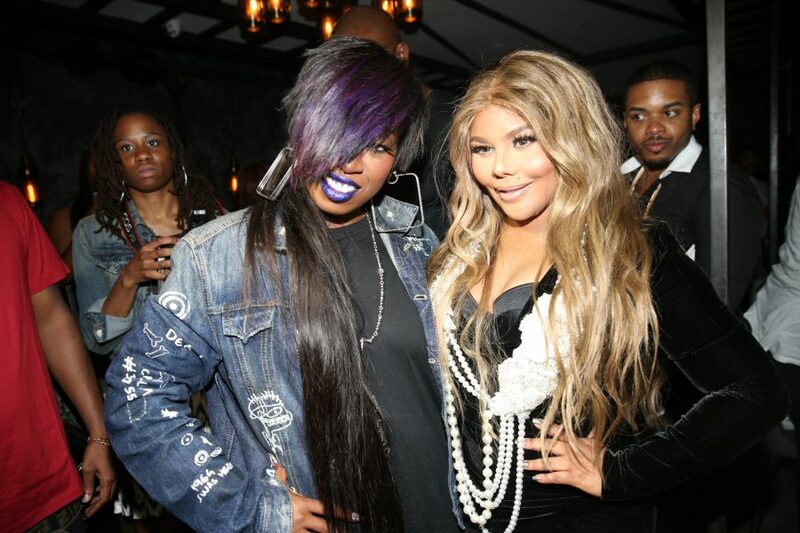 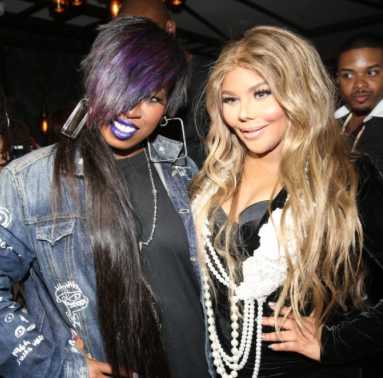 New York – Immediately following VH1’s Hip Hop Honors, Jue Lan Club hosted an intimate dinner honoring hip hop icons Missy Elliott and Lil’ Kim. 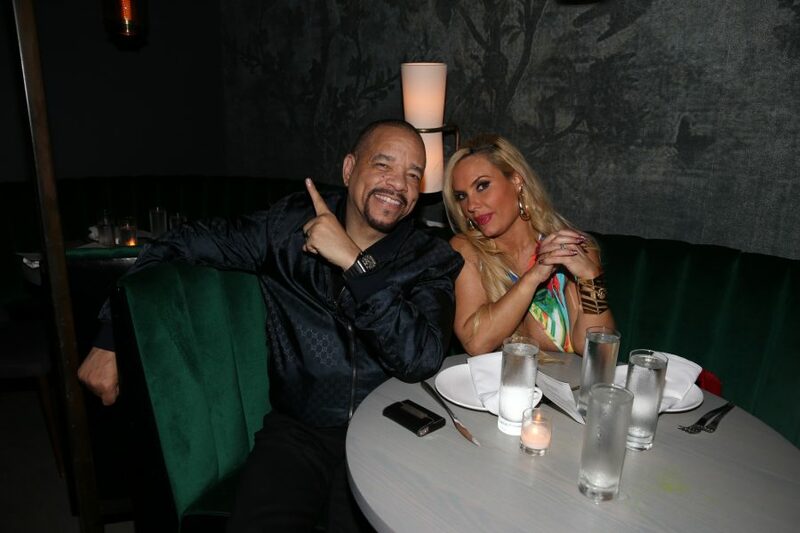 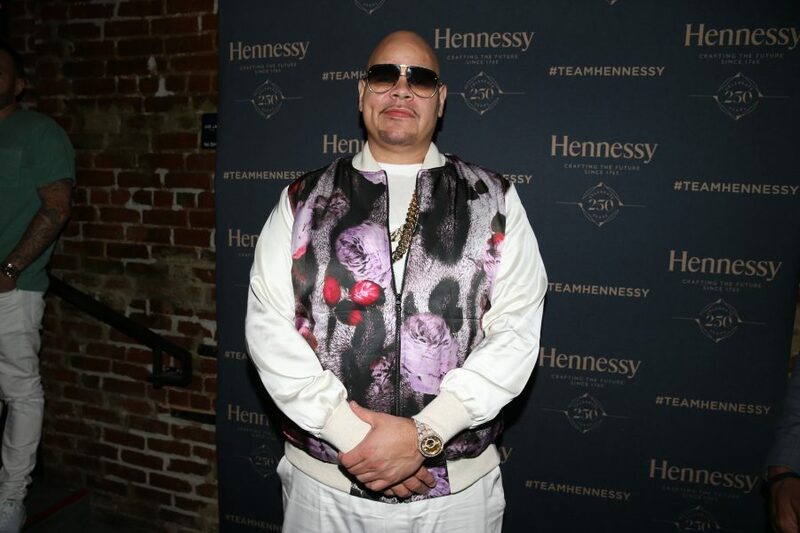 After both female rap icons were honored at the VH1 award show, guests, including Fat Joe, Carmelo Anthony, Jessica White, Ice T and Coco, Trina, Busta Rhymes, Yandy Smith, Murda Mook, Tweet, K Michelle, Bevy Smith, Kevin Liles, Mona Scott-Young, Mecca and Marilyn Van Alstyne, Henry ‘Henroc’ Polanco, amongst others, kept the celebrations and good vibes going well into the early morning hours as they sipped Hennessy cocktails. 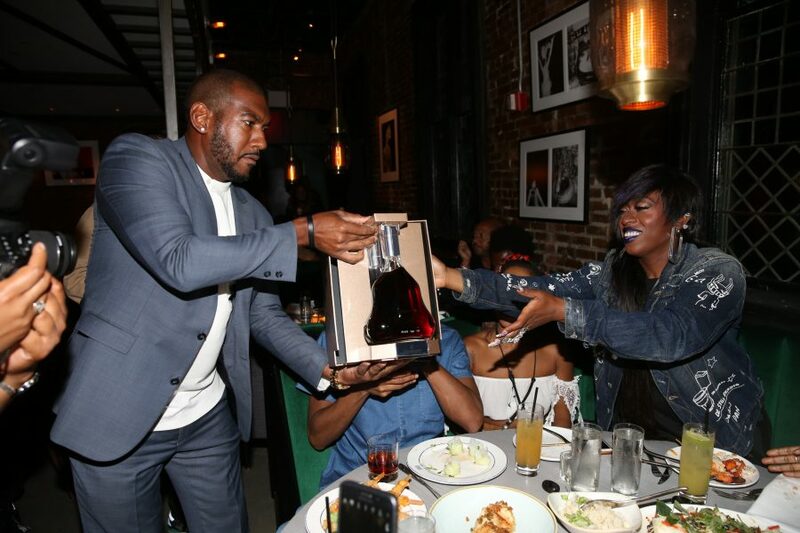 Later in the evening, Henry ‘Henroc’ Polanco presented Missy Elliott with a rare bottle of Hennessy Cognac, while Lil’ Kim was feted with two specialty cakes.